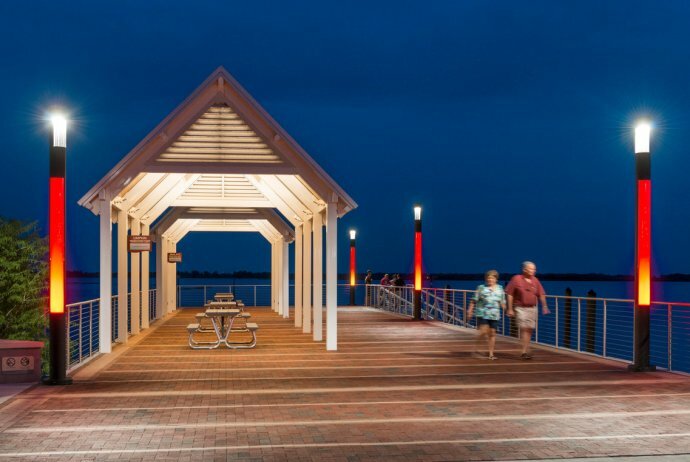 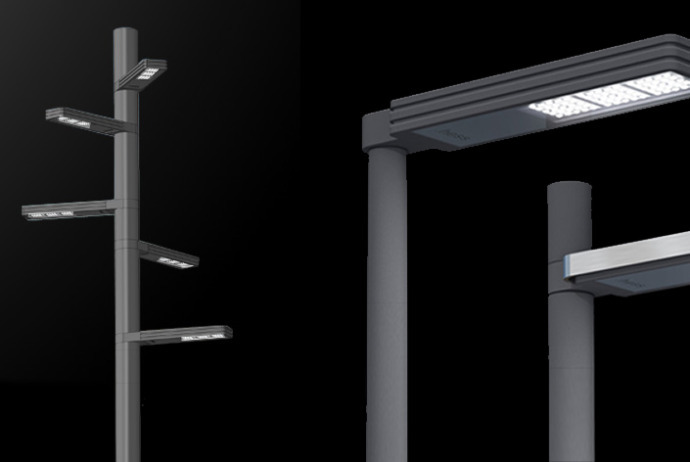 CITY ELEMENTS, a comprehensive pole lighting system, answers virtually every urban lighting need. 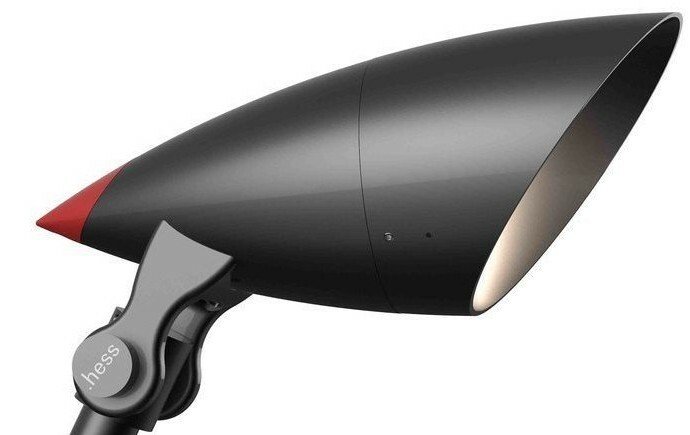 Now available with XICATO LED’s for highest colour performance! 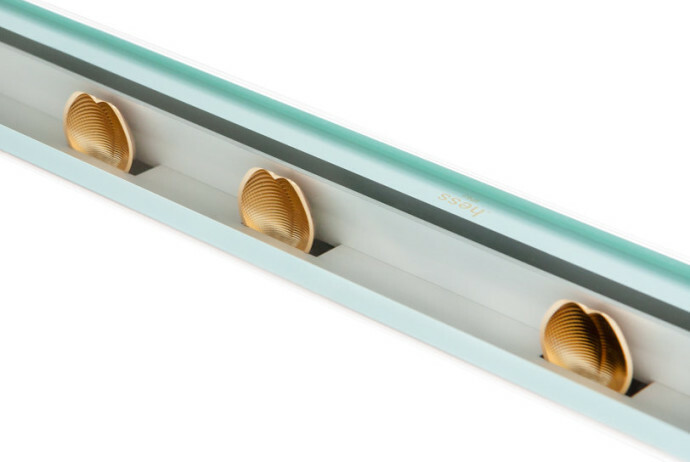 NEW Dalvik collection from HESS…. 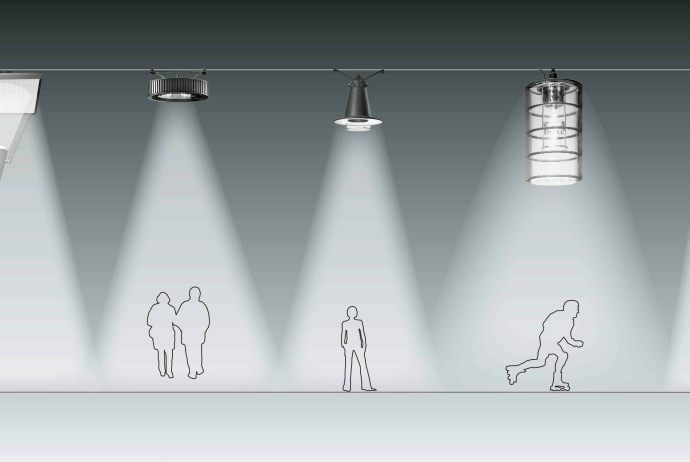 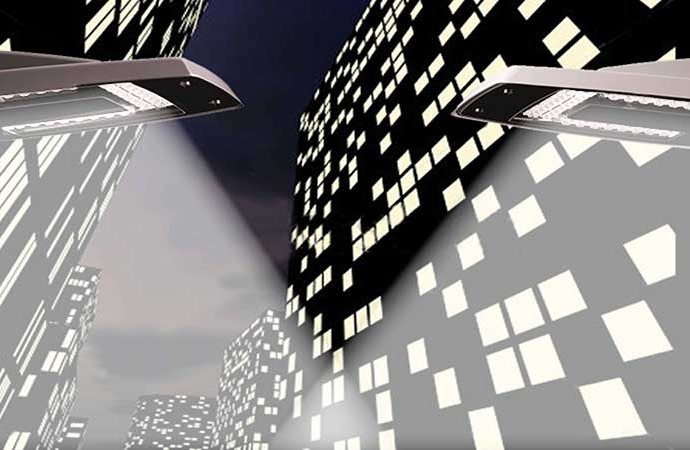 Multi-functional lighting system-outdoor: Arini, the new king in the urban jungle….